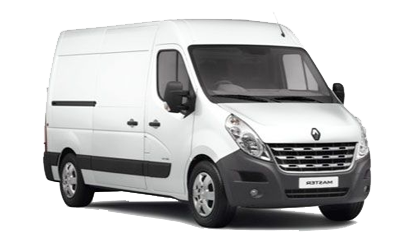 Vansdirect has a wide range of new Renault Master vans for sale, available with a choice of cheap van finance options. Vansdirect provides independent and impartial advice, helping you find the right new Renault Master van for your business. The range includes panel vans, crew vans and passengers. 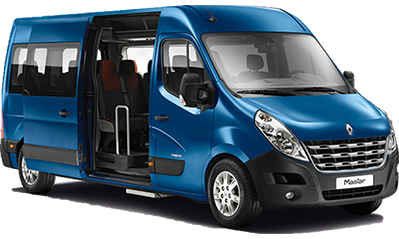 Choose from three flexible and affordable finance options for your new Renault Master van; Finance Lease, Contract Hire or Hire Purchase.